While Windows 10 development runs in parallel across all of its versions, Microsoft has never really released all of those versions at the same time. According to a statement that the company provided to Softpedia, that's not changing with the Creators Update. 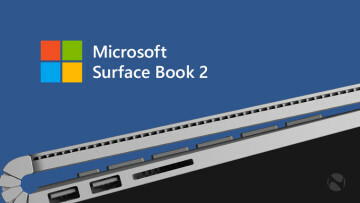 Microsoft said, "The initial update will be for desktop, but other versions will be available thereafter." This shouldn't come as much of a surprise to anyone. 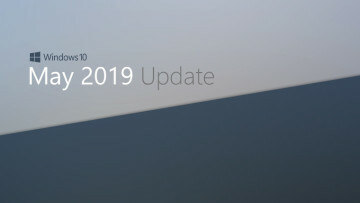 The first feature update to Windows 10 was the November Update (version 1511). 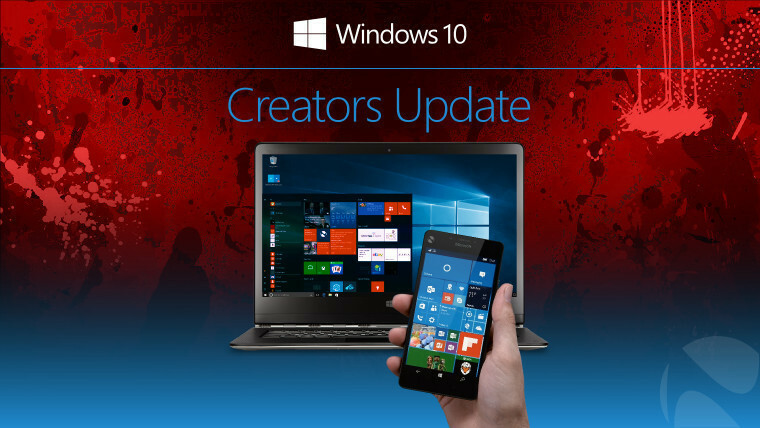 While it shipped in - you guessed it - November, 2015 for PCs, phones didn't receive the update until the following March. The Anniversary Update (AU) is a much more complicated story. Microsoft had originally said that it would roll out to PCs and phones first, with Xbox and HoloLens coming later. But then, the opposite happened; the AU was released for the Xbox One on July 29, for PCs a few days later on August 2 along with HoloLens, and then for phones another two weeks later on August 16. The Creators Update is going to ship to the Production channel in April, with an RTM coming to Insiders this month. 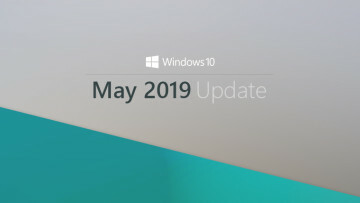 Remember, the RTM build number is the same across all versions of the OS, and that build will ship at the same time, so if the Windows 10 Mobile update is held back, it's because Microsoft wants to deliver a cumulative update, so it likely won't be delayed by more than a few weeks.